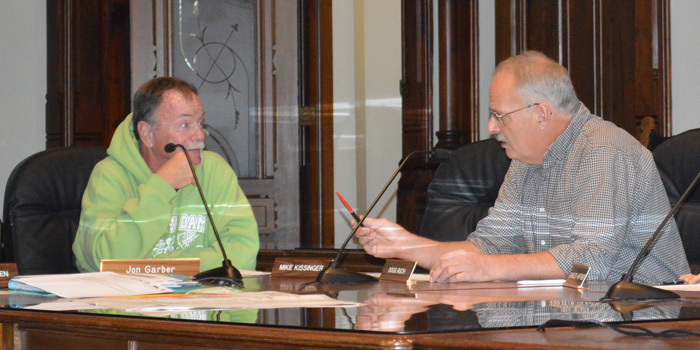 WARSAW – Due to a lack of business, the regularly scheduled Kosciusko County Area Planning Commission meeting for Wednesday, May 3, has been canceled. WARSAW — Terry Shepherd, developer of the Candlewood Estates subdivision in Wayne Township, wants to re-plat the second phase of the subdivision from six lots to three. Also changing would be the shortening of a cul-de-sac by a considerable distance and relocating a 20-foot emergency access easement to the western edge of one of the three lots. WARSAW — Mark Dillon is one step closer to being able to expand his Number 1 Stop Bait & Tackle business along SR 13, south of North Webster. KOSCIUSKO COUNTY — Where will the water go? Drainage is one of the most common concerns expressed by nearby property owners when a residential or commercial development is proposed. 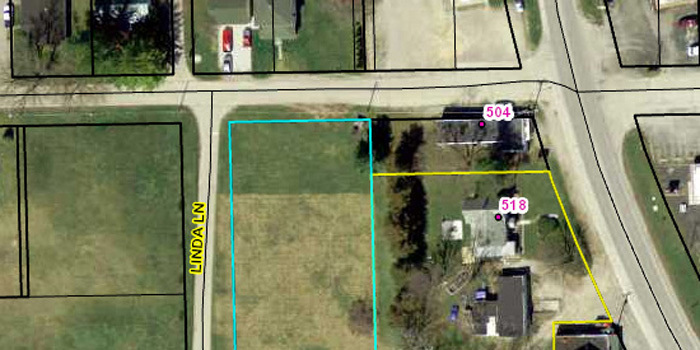 WARSAW — During its regular monthly meeting Wednesday afternoon, Nov. 2, in Warsaw, the Kosciusko County Area Planning Commission approved a preliminary plat for the re-plat of a subdivision in the Chapman Lake area. WARSAW — Now that the Old Leesburg Mill has been de-annexed from the town of Leesburg, it has no official zoning classification within Kosciusko County.